We totally get that in the workplace, a really great dress is like armor, which is why season after season we work hard to bring you the best power pieces we possibly can. 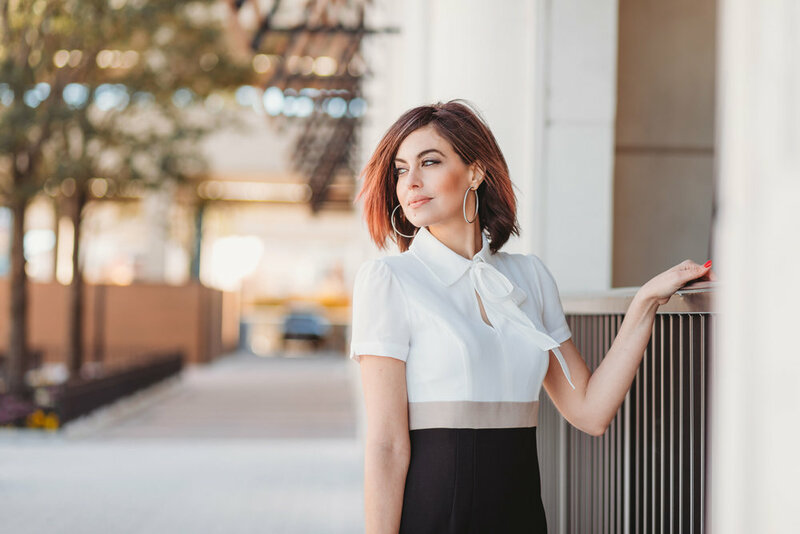 Take a peek as working mother and female founder Louise Millen models one of our all-time workwear favorites (and shares a few of her favorite tips to staying strong and stylish as a boss lady along the way!). Introducing the Lianna Midi: your simplest solution to staying strong and stylish like the boss lady that you are. With a polished silhouette and crisp detailing from head to toe, this must-have dress is our trick to your best workday ever. Psst! Petite ladies – it’s your lucky day! 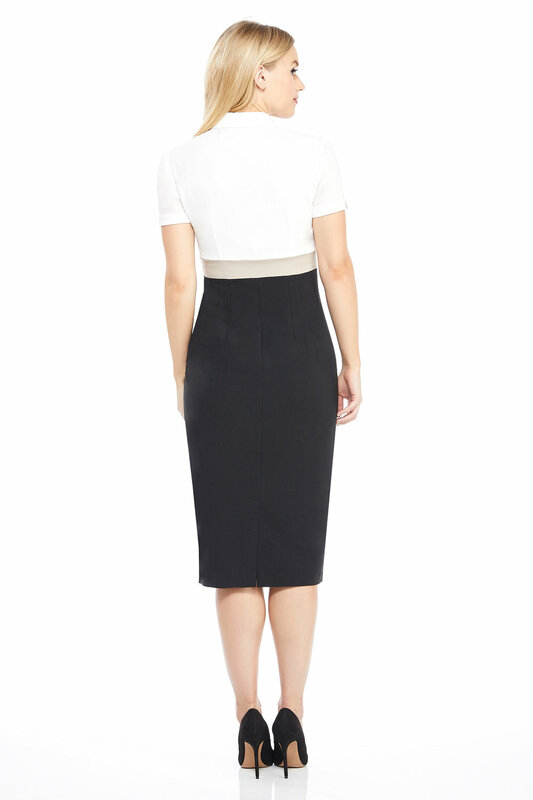 Click right here to shop our Lianna Midi in petite sizes. Want to join the power dress movement? Click right here to see what’s new and need-it-worthy in the world of workwear. Love our posts about all things professional? Click right here to see more!